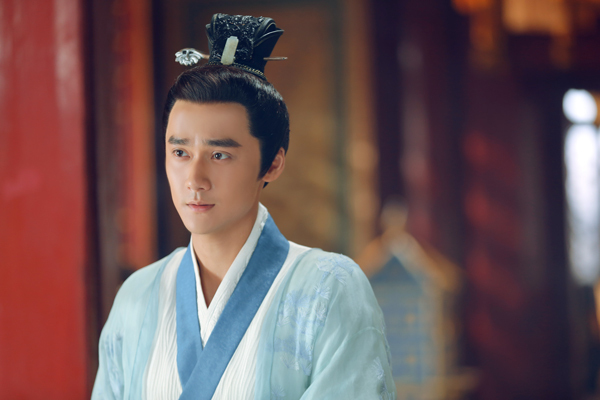 Xu Jinliang, born in Taipei, graduated from National Taiwan Normal University and director of Taiwan's film and television industry. 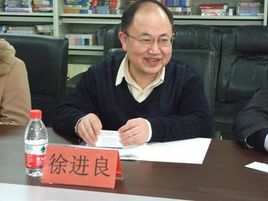 Xu Jinliang's works include "Earth Dragon species", "dominate the world" and so on. 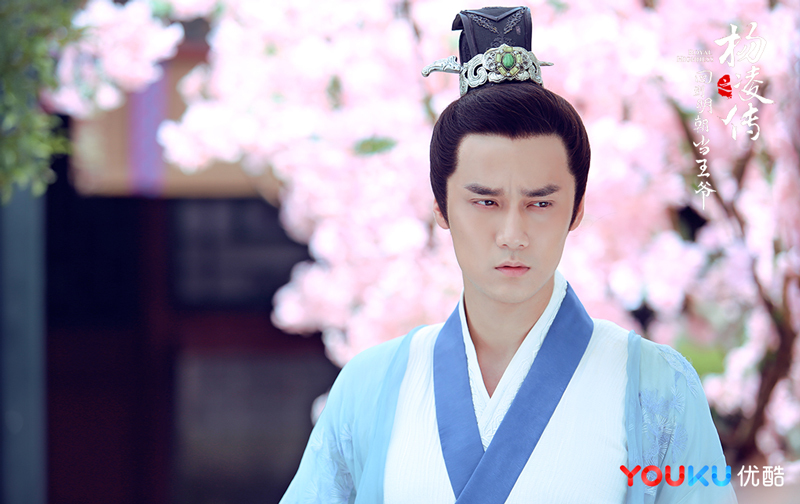 The legend of the yang ling of the hui ming', member edition of which has been received by ciwen media. 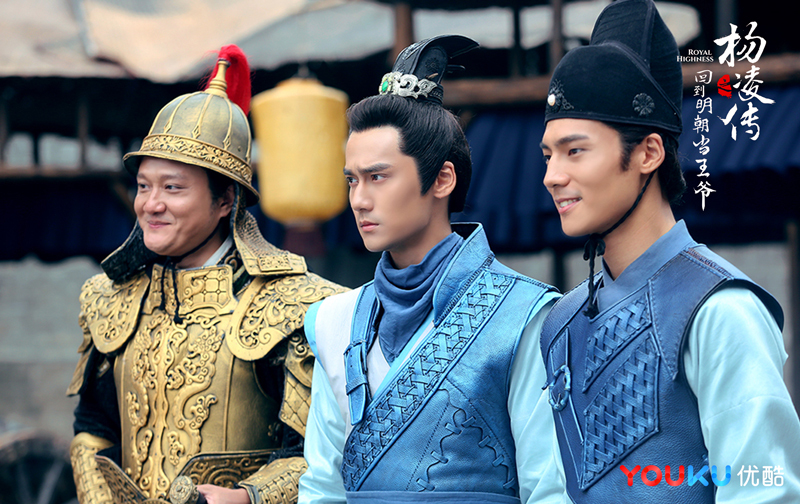 Produced by ciwen media vice President of The original sun, The chief director Xu Jinliang jointly create a large IP costume legend “The legend of Yang ling hui Ming” tonight will usher in The end of The member version. 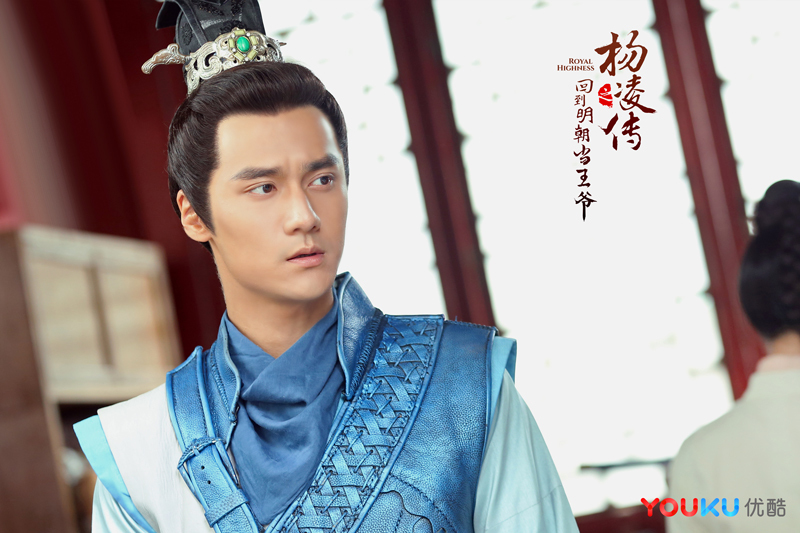 Since its launch on November 1, “the legend of the Yang ling of hui Ming” has won unanimous praise from the audience with its high-burning plot and excellent production level, and its network broadcast volume has been rising all the way. 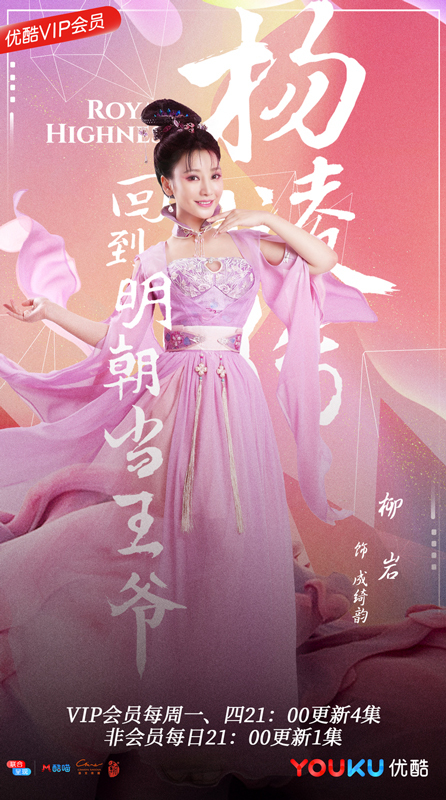 Close to close, many netizens have said: “to hui Ming conscience production thumb up”, “do not give up hui Ming close”. 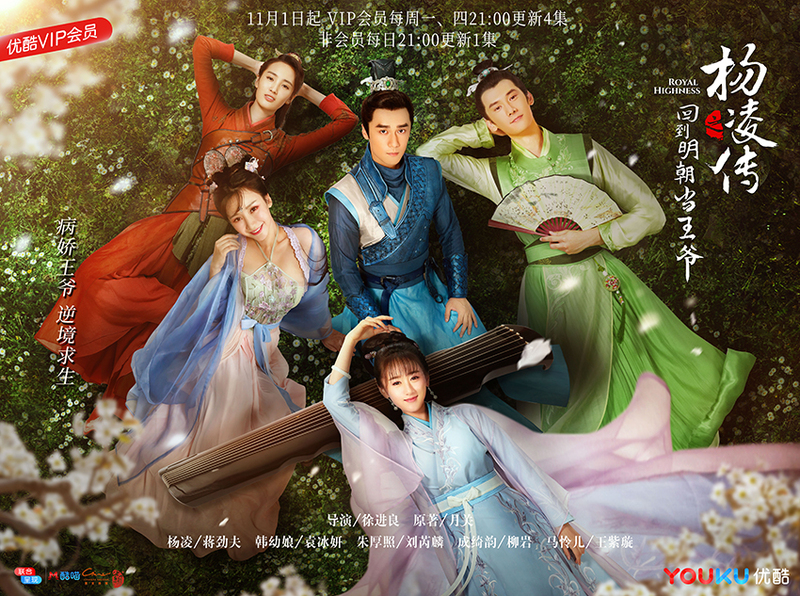 Produced by ciwen media dongyang purple wind, co-produced by youku and Tmall, Jiang Jinfu, Crystal Yuan, Ruilin Liu, starring CiCi Xia, Zhang Sifan, Xuan Lu, Haoyu Chen, starring Liu Yan (actress-actress), Yijun Liu, The original sun and Xu Jinliang, The chief director of ciwen media, have worked together to create The legendary ancient IP drama “The return of The Ming dynasty”. 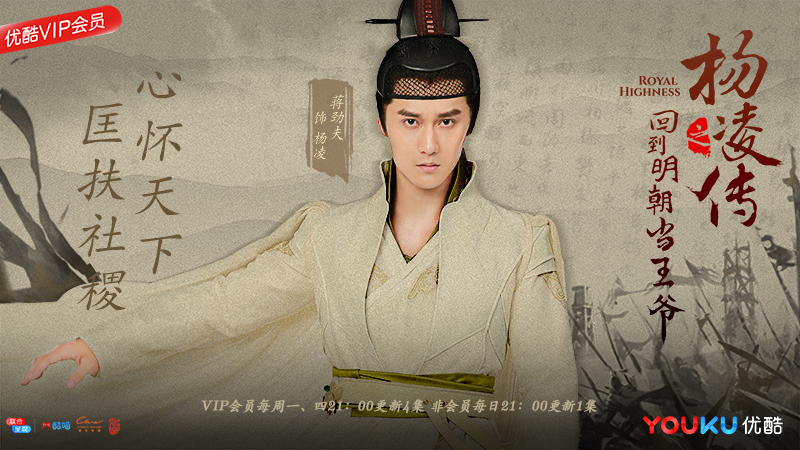 In the play, Yang ling (Jiang Jinfu) is promoted from master jimingyi to “jing guan”, which makes netizens shout “Yang ling's promotion speed is just hanging”.